Ateliers de Monaco watches are sold exclusively in Canada at Bijouterie Italienne. For more information, call us 514.279.5585. While working in the ateliers of Frédérique Constant, master watchmaker Pim Koeslag realized he had a common dream with the CEO of the brand, Peter Stas. Both watch aficionados wished to create their own minute repeater movement. After four long years of hard work Pim and Peter successfully presented their first Grande Complication the Tourbillon Répétition Minute. 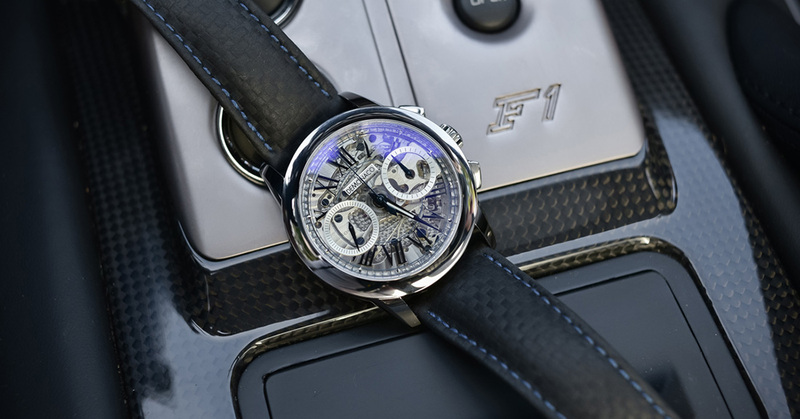 As this was such a special timepiece, Stas suggested the creation of a new exclusive brand dedicated entirely to exceptional high-end timepieces. 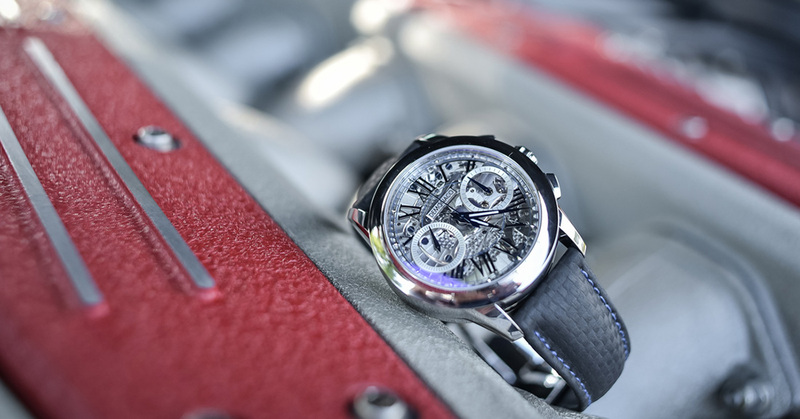 Ateliers deMonaco was founded in 2008, a brand synonymous with luxury and high-end watchmaking. The brand name was inspired by the Principality of Monaco, which stands as a symbol of royalty, glamour and luxury. Since its creation, the brand has continued to thrive with Koeslag as its technical director until he was finally appointed CEO end of 2016. Monaco’s contemporary beauty, elegance and spirit of excellence – upon which Ateliers deMonaco is built on and inspired by - culminated into the commitment to create its own manufacture. Nobility is not only linked to heritage, name or history. It’s not just about legacy or traditional codes and rules. True nobility can’t be bought or simulated. From traditional know-how to never ending innovation, through emotion, rarity and daring aesthetics, the brand’s nobility vision is stamped with eternal virtues that have embodied its spirit and style since 2008.